Companies often go to great lengths to hire the best people they can find. They actively approach potential candidates and streamline recruiting to ensure that they have the best chances of finding the best fit for the role. Unfortunately, companies often stop there and don’t put as much thought into what comes next: onboarding. We all want to feel welcome when starting a new job and a good first impression makes all the difference. Onboarding is a critical step in the lifecycle of an employee. Each of these risks can prove costly. For example, the cost of a single failed executive-level manager can be as high as $2.7 million. However, a good onboarding program does not have to be expensive or time intensive. A properly designed onboarding program will make the new hire feel welcome and better integrated with the company’s culture. How do you ensure that you have a good onboarding program? Here are six steps for creating a successful onboarding program. First of all, be sure to establish a proper onboarding timeline. Most companies operate under the assumption that onboarding only lasts for a few weeks or even days. However, onboarding is a comprehensive process involving management and other employees that can last up to 12 months. Make sure that you have a plan that covers not just the first week, but the entirety of those 12 months. Consider creating a 90-day plan where you clearly define expectations for every new hire for the first three months of their tenure. This not only communicates clear expectations to the hire but also forces management to think through what good performance actually looks like. Evaluate the success of the plan after 30 days and again at the end of the 90-day period. In this 90-day plan, also include HR key performance indicators. These metrics spell out what good performance looks like. To help set strong KPIs, make sure that they’re “SMART,” or specific, measurable, attainable, relevant, and time-bound. Ensure that employees are off to a good start from the get-go. Don’t greet them with piles of new hire paperwork and other administrative tasks. As a new employee, nothing is worse than having to sift through this type of work on what should be an exciting day. 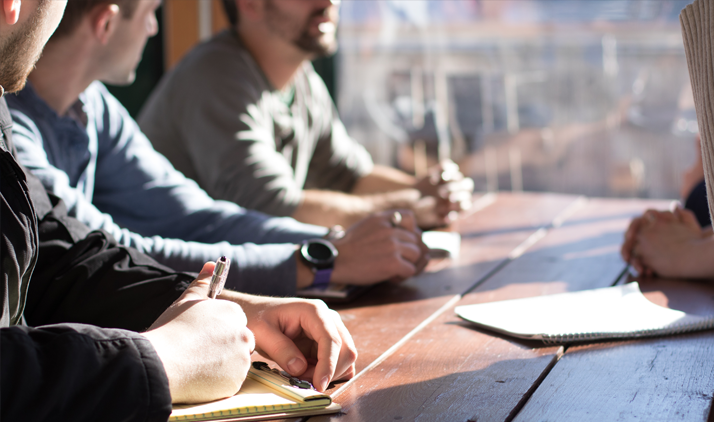 Have these systems in place and ready to go before the new hire arrives, so you have time to focus on the most important facets of the onboarding process. Having this system pays off. According to the Society for Human Resources Management (SHRM), new employees who attended a structured orientation program were nearly 70 percent more likely to remain at the company for up to three years. Make sure everyone on the team is aware of the new hire’s arrival. Tell them about the role they’ll be filling and encourage them to make the new hire feel welcome. This can come in the form of a welcome email, but an in-person introduction goes a long way. If possible, set up meetings with critical employees so that both parties will get to know each other better. Set up a lunch with their direct supervisor, and consider scheduling meetings with other senior managers. Giving new hires the chance to get to know the team will help them feel more included in the company. Consider setting up a wider new hire mentor or buddy program. A mentor or buddy can be a source of support for the new hire and help familiarize them with the company. There can be a lot of new information to take in, such as dress code, lunch etiquette, and appropriate times to arrive and leave that a new hire may not be familiar with. Having someone to go to for guidance will enable them to be more comfortable in their new surroundings. Furthermore, mentors are also there to help them grow professionally. It’s impossible for a new hire to already know everything they need to be successful in their new role. Having a training plan in place is a vital part of helping new employees get their footing in an organization. This training can cover company policies, but should also go over the job responsibilities to give them a better sense of their day-to-day. Follow up with the new hire to get a sense of how the onboarding process went. Establish an open line of communication and make sure that you check up on them regularly throughout their initial months. Monitor their progress over time and set-up a performance review 90 days into their onboarding process. “Inboarding” is another approach to onboarding used when employees make an internal career move—they know the ropes, but can still get lost in their new function. Some of the best practices of onboarding also apply to inboarding. After a few weeks on the job, survey new employees and their managers to measure quality of hire. These practices will ensure that your new hire is integrating properly and help identify changes that need to be made for smoother onboarding in the future. These systems will go a long way in making your new hire feel welcome and more productive. Establishing proper onboarding practices will reduce turnover, increase engagement, and reduce time to productivity. Erik van Vulpen is the founder of Analytics in HR (AIHR). He is a writer, speaker, and trainer on people analytics. 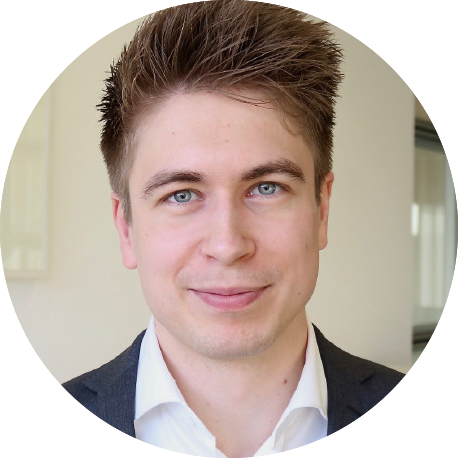 Erik is an instructor for the HR Analytics Academy and has extensive experience in the application of HR analytics.